Wild bird identification is a challenge and hard to believe, an excitement, especially when a novice manages to crack the “code” and claim a high seat at the bird watching premier league with his first, properly identified Warbler! 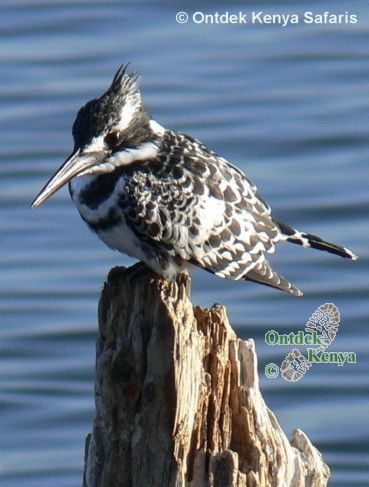 The challenge in identifying birds of Africa is that they are wild – though not in the ferocious sense of the big game, their behavior and habitat means that one must put effort first to spot the bird and then attempt to identify it. 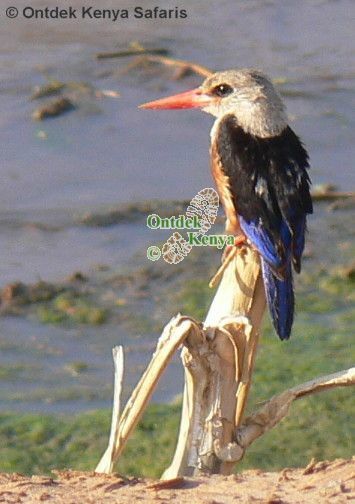 Correct and accurate bird identification uses a combination of clues and elimination methods as well as an in built data base of bird facts which gets better as one spends more time bird watching. For newbie birders: you need to a draw a good line of your birding needs, if it is only for ticking off birds seen, you might find that your bird identification skill will not improve fast. 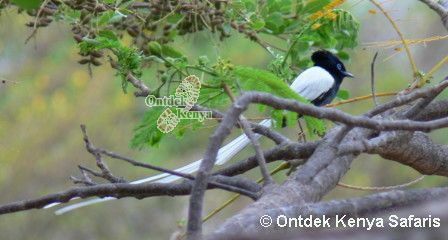 Skills learned in bird identification in one country are the same used when on a birding vacation in an exotic destination like Africa. 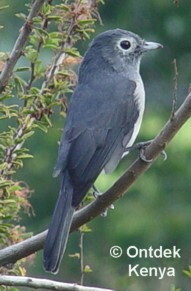 The main aspects in identification are the bird’s posture, the color, vocals (song and call), the habitat (where the bird is found) and also the behaviors – this calls for keen observation to eliminate a one-off occurrence that can lead to a wrong identification. The size of the bird can help in answering the question "What is that bird"? The Goliath Heron is unmistakable from other herons just by its size. Special markings such as casque, wattles, the bill(length, color and shape) are all very important aspects in wild bird identification. 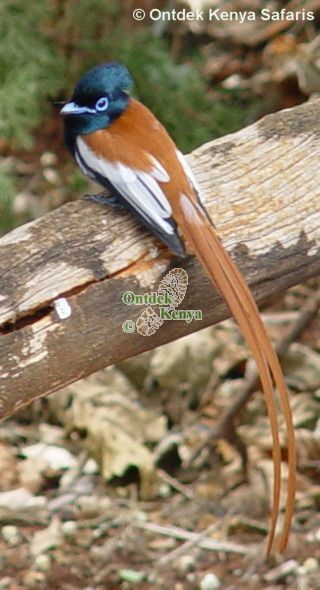 When it comes to online wild bird identification, color pictures are very relevant and if backed up with field guides one can get a good feel about the birds species found in far off places. 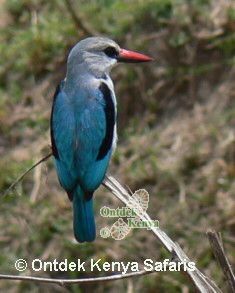 If planning a bird watching holiday to Kenya, get to know the common birds of Africa, some of them that may be in the same families as birds from your continent. 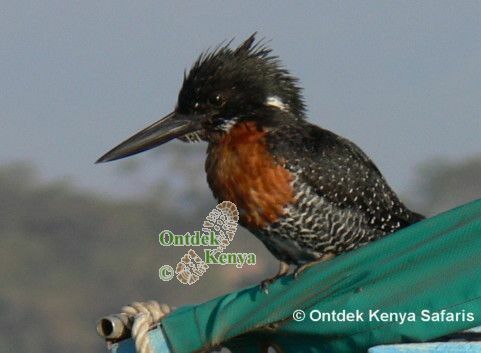 All birds pictures in this website are by Peter Huysman, an avid bird watcher and also the owner & operator of Ontdek Kenya - leading outfitter of bird watching holidays in Kenya since '96. 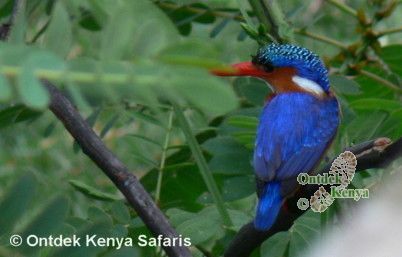 Contact us for organizing great bird watching holidays in Kenya.